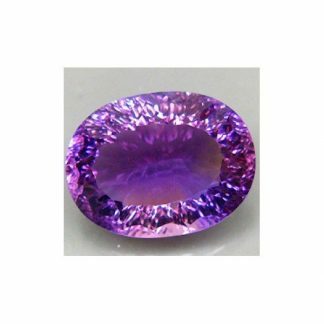 Don’t miss this natural bicolor Ametrine, a rare gemstone variety from the Quartz mineral family, genuine and earth mined, this kind of stone are mined only in Bolivia. 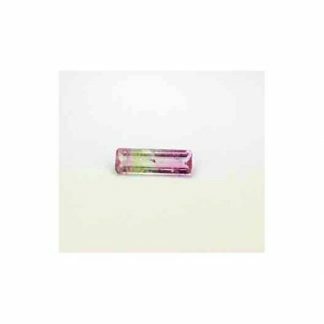 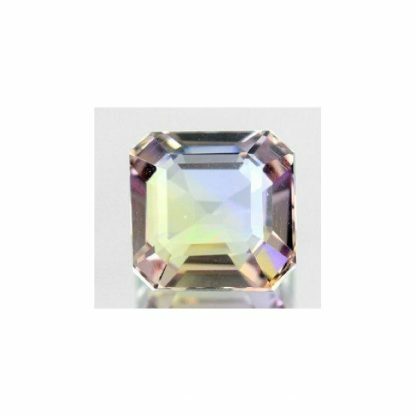 This Ametrine loose gemstone present an awesome purple and yellow color hue, with strong saturation and medium tone that make this gem really attractive and interesting for collectors and jewellers. 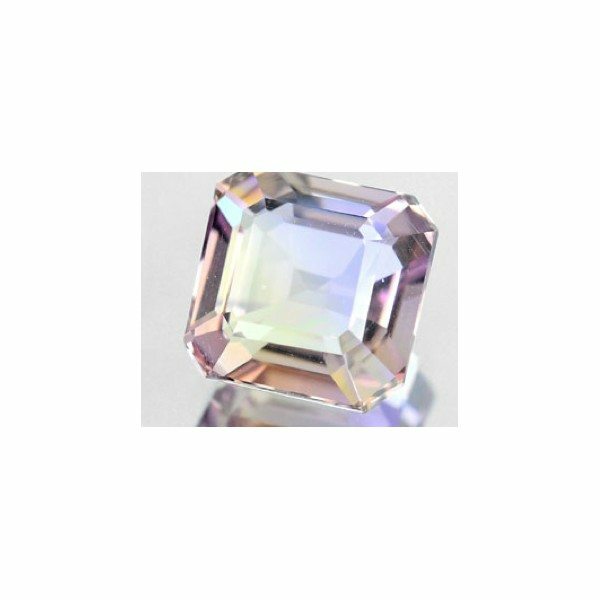 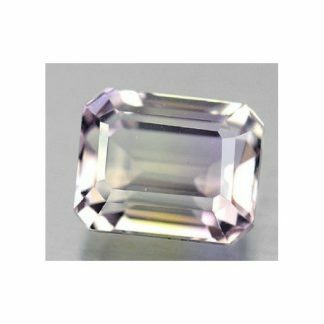 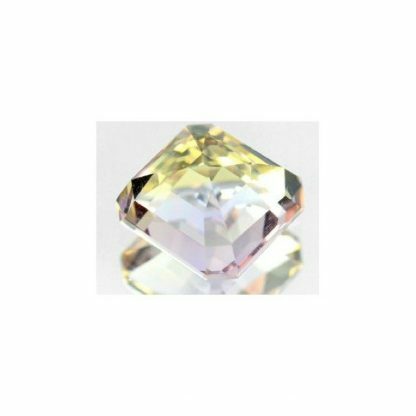 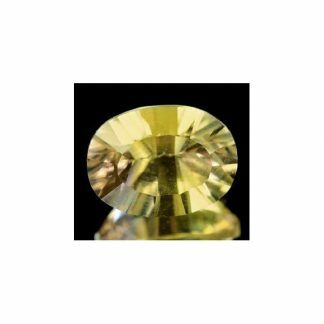 It present a crystal with very good luster and polish, cut into an octagon step cut, this natural gemstone present eye clean clarity and good size with a weight of 2 carat. 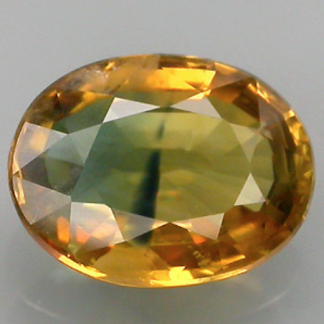 Dimensions: 7.4 x 7.3 x 4.7 Mm.